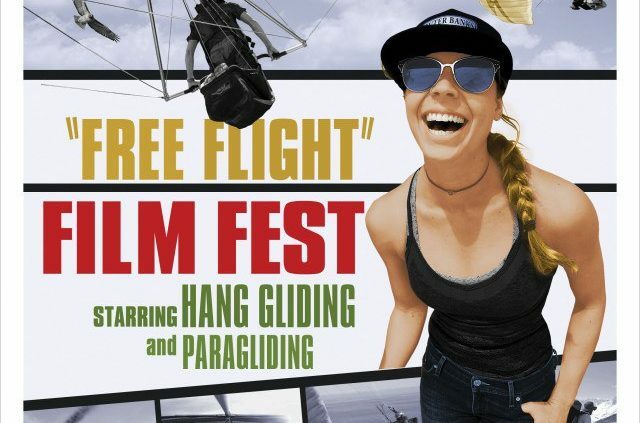 Santa Barbara Soaring Association | Come fly with us! Local and visiting pilots remember to sign up for 2019 SBSA membership! That’s a wrap for the 2018/2019 Hoedown. Great flying everyone! SBSA Fall Big Sur Flying & Camping Trip! http://sbsa.info/wp-content/uploads/2015/04/pic_1411.jpg 768 1152 Jon Blake http://sbsa.info/wp-content/uploads/2018/02/logo.png Jon Blake2018-10-04 13:27:112018-10-04 16:42:10SBSA Fall Big Sur Flying & Camping Trip!